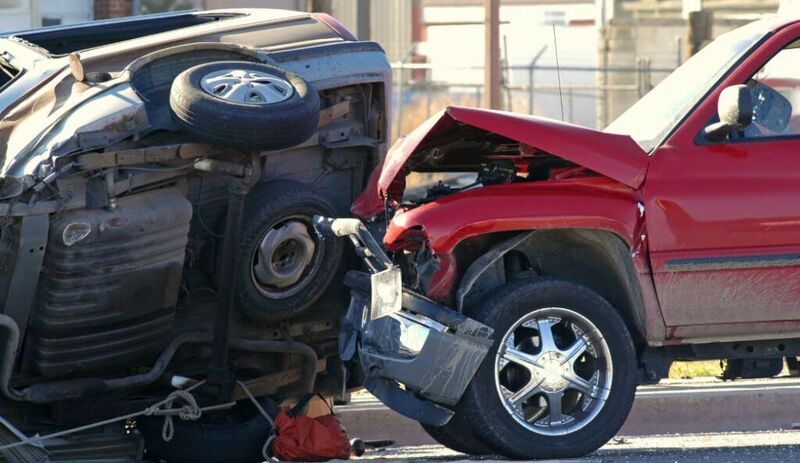 Home»Articles»Car Insurance»What are the Consequences of Not Having Third Party Car Insurance? Buying car insurance requires investing a small amount of money to get financial coverage which would result in various benefits. Abstaining from buying car insurance will not only land you on the wrong side of the law but also put you in a great financial crunch. Read on to understand the consequences of not having car insurance. Third-party car insurance is one of the types of car insurance policy. Another type of car insurance policy is Comprehensive Car Insurance. The coverage offered by these two types of car insurance policies differs and so does their cost. As the name suggests, a Third-party car insurance covers the cost of repairing any damages to the third-party property or injuries caused to the third party. These damages can be a monetary loss suffered due to property damage or compensation for loss of life and/or cost of treating third-party injuries. Why is Third-party Car Insurance Mandatory? Buying car insurance ensures that the owner does not have to bear the cost of compensation for third-party as well as own damage. However, buying a cover for own damage is not mandatory as per the law. It is necessary that a car owner is covered with at least Third-party car insurance. Buying car insurance is mandatory as per The Motor Vehicles Act 1988. Since it covers any losses suffered by the third party due to the insured car, the involved third party is fairly compensated irrespective of the financial stability of the owner. It is considered by law that no third-party individual should wrongly bear the cost of suffered losses due to an uninsured car. Buying car insurance implies complying with the Indian law. Punishment for violation of rules: A car insurance policy is one of the four important documents that one needs to carry around while driving a car. The other documents are Registration Certificate of the car, Driving License and Pollution Under Control (PUC) Certificate. One needs to pay a fine of Rs. 1000 and/or can be subjected to 3 months of imprisonment for not carrying valid insurance. Additionally, the registration of the car may also be cancelled if a valid insurance policy is not in force. Financial Risks: The owner of an uninsured car is exposed to various risks and monetary losses. If he/she gets into an accident causing any kind of loss to the third party, the car owner will have to bear the entire cost of compensation. The amount of compensations is calculated considering various factors specific to the third party in question. Thus, the cost of compensation can be extremely high in some cases, which the owner would have to bear if he/she does not have insurance. The insurer will bear this cost irrespective of the compensation amount if you have an active insurance policy. Legal Risks: Apart from bearing the loss suffered by the third party, an insurer will also take care of the legal requirements which would arise due to an accident. The owner does not have to bear the hassle of hiring a lawyer and doing the legal formalities. Third-party Car Insurance covers all the legal risks. Buying Comprehensive or Third-party Car Insurance online is probably the most convenient method of buying car insurance. To buy Third-party Car Insurance online simply visit the insurer’s website. Next step is to give details related to you and your car. Based on these details a quote will be generated. In case of a Comprehensive policy, you can choose Add-ons, set the Insured Declared Value (IDV) and make payment. You will receive the policy document via email within minutes. However, if you are buying Third-party Car Insurance online, you don’t have the option to buy Add-ons. Just enter the details and make payment. The consequences of not buying car insurance are much more severe as compared to investing a small sum of money to get your car insured.